Come hear Architectural Historian Jonathan Lammers’ speak about San Francisco’s Master Architect August Nordin, his masterpiece, the Swedish American Hall — now San Francisco’s newest landmark (#267) and ranked by the City as among the top 5% of our landmarks and one of the most distinctive in the West — and the Swedish/Scandinavian community in San Francisco at the time of PPIE. 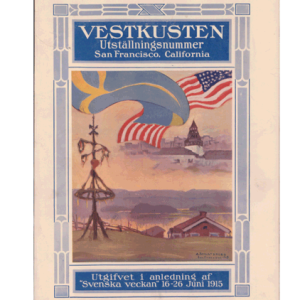 Immediately following the Earthquake of 1906, the Swedish Society of San Francisco hired him to design their distinctive Swedish American Hall, built the following year in what became the Scandinavian neighborhood of San Francisco. It was here that Swedes planned and raised the funds to participate yearlong in their Swedish Pavilion. And from here in February 1915 that they began their car caravan to the fair celebrating the inauguration of Sweden’s Pavilion there. 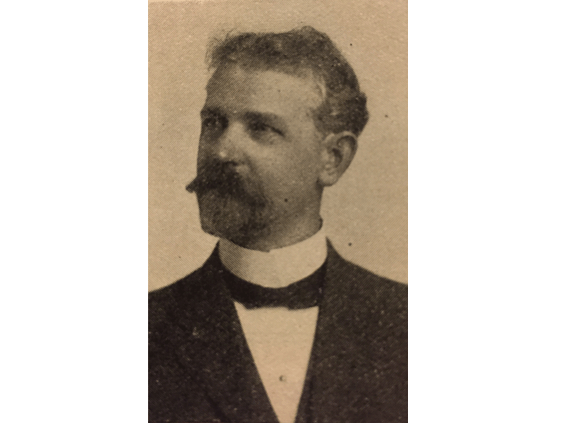 Useful Info: This wonderful lecture is based upon Lammers’ superb case study for San Francisco to landmark the Hall. He resurrects the period and community, describes other local examples of Nordin’s work, as well as defines the distinguishing characteristics of the Hall and others of its type. Before or after the event, visitors are invited to snack, dine, or imbibe at the new restaurant, Aatxe, the Basque dining sensation, or at the renewed Café Du Nord, one of the City’s oldest saloons/lounge, both located on the premises at the Swedish American Hall. 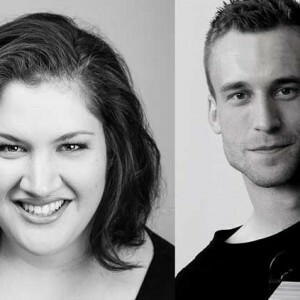 The Consulate General of Sweden presents the annual Jenny Lind concert, a lunchtime performance of Nordic music and opera arias, with Jenny Lind scholarship recipient Sara Swietlicki and pianist Markus Kvint. The concert will take place at the Yerba Buena Gardens in San Francisco. This is our 121st annual Swedish Midsummer Festival. Since 1967, this festival has been celebrated at Sveadal, the League’s Swedish cultural resort in the Santa Cruz mountains. 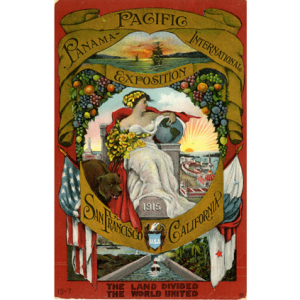 As part of the Club's celebration of the centennial of the 1915 Panama Pacific International Exposition in San Francisco, our panel will focus on the role the Panama Canal played in shifting California's fortunes and opportunities for Pacific Rim trade. 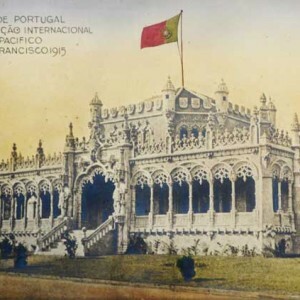 Symposium guests will have the opportunity to learn about the preparations for the World’s Fair in San Francisco and how the Portuguese community was instrumental on the building of the Portuguese Pavilion.